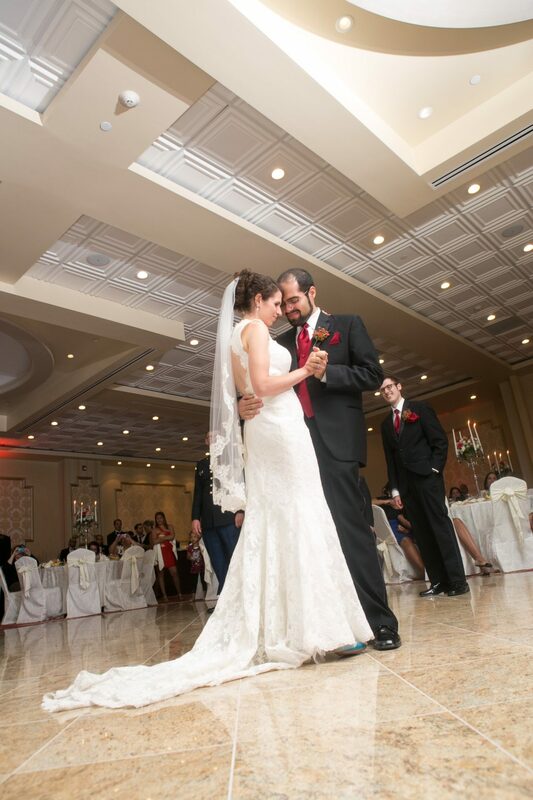 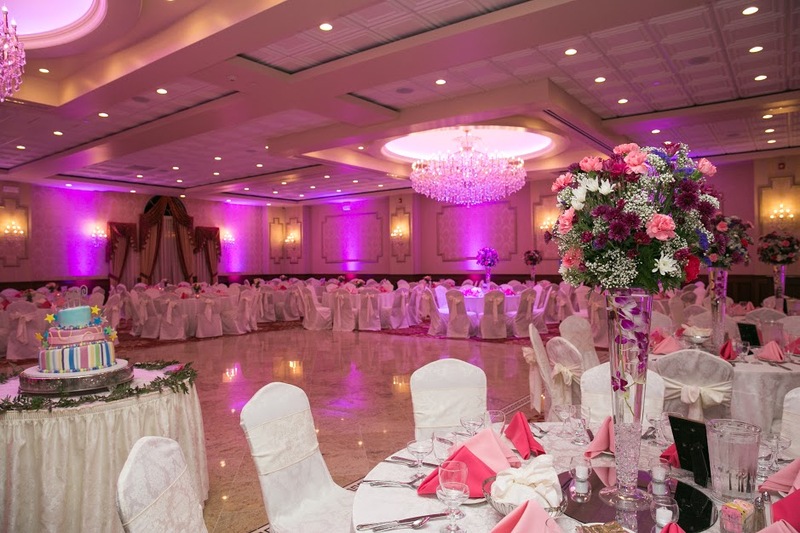 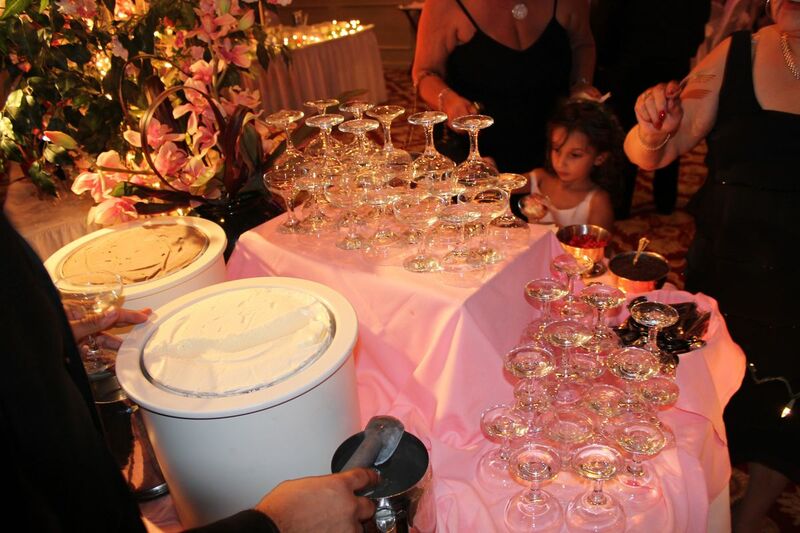 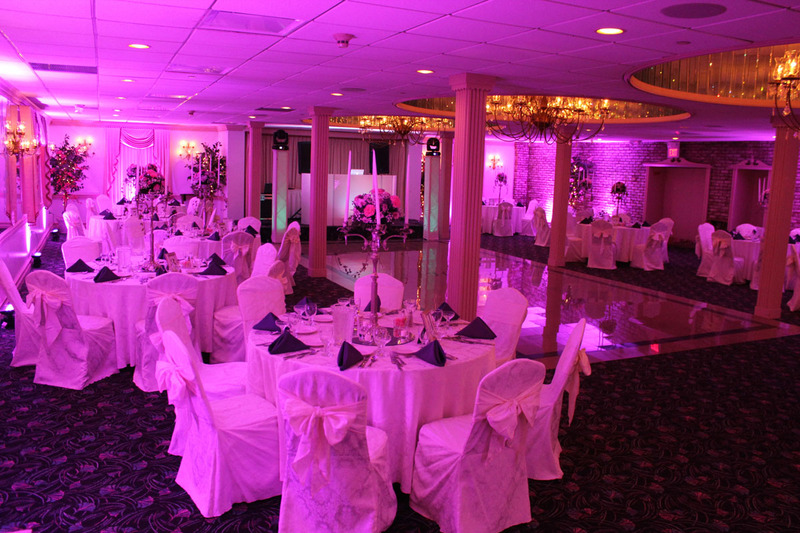 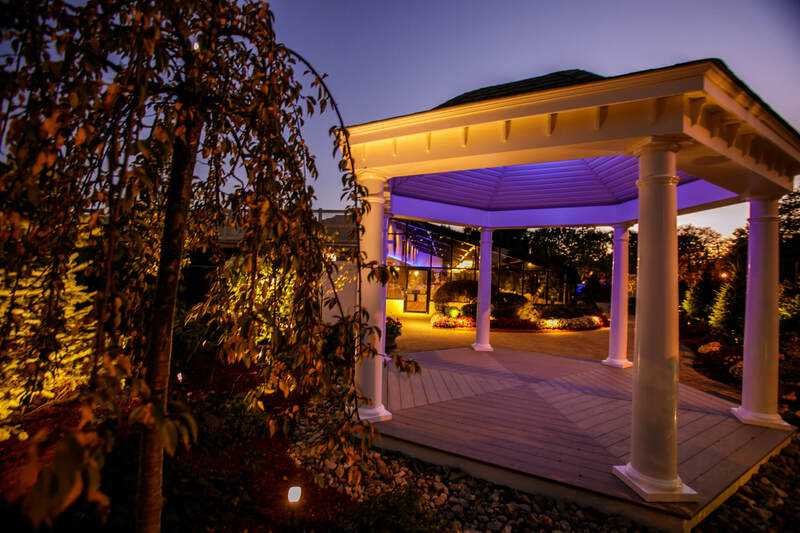 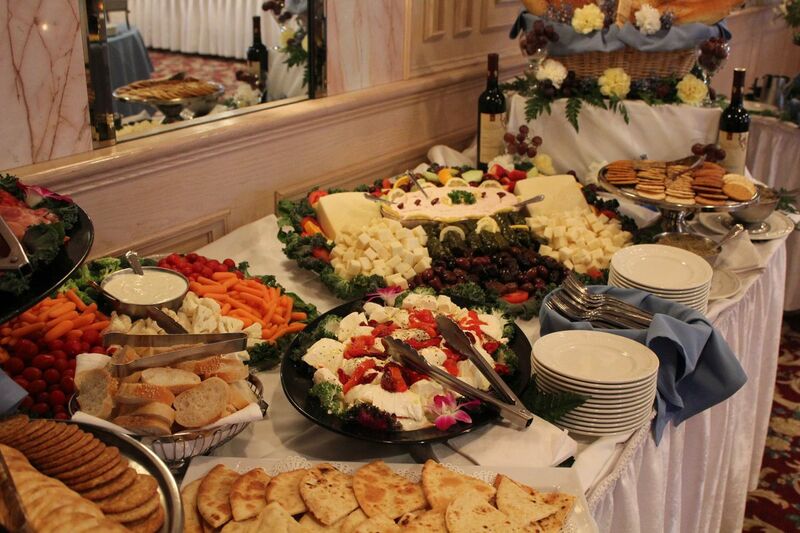 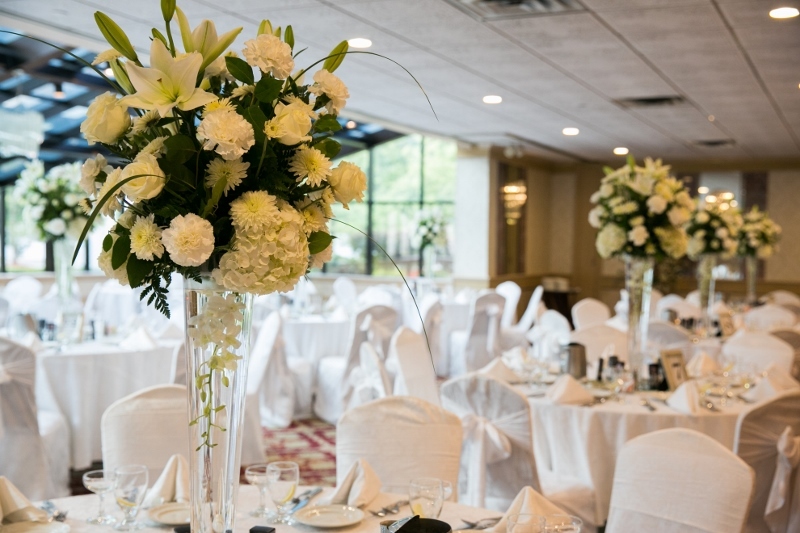 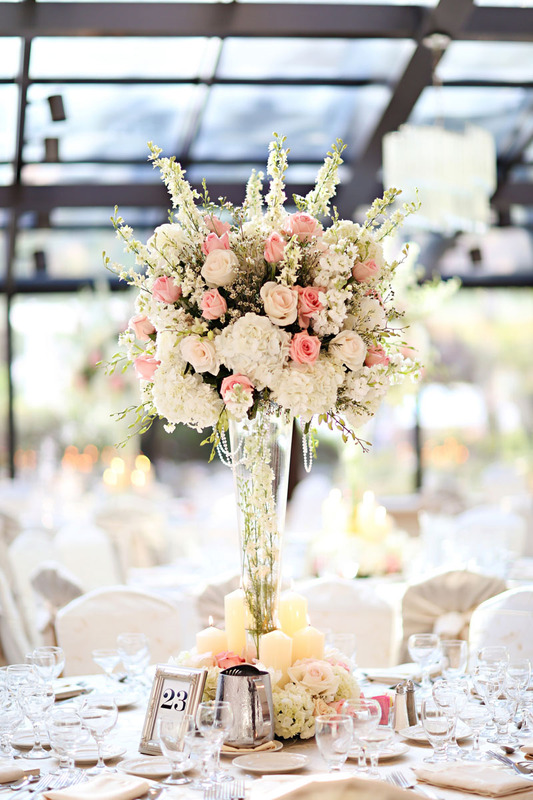 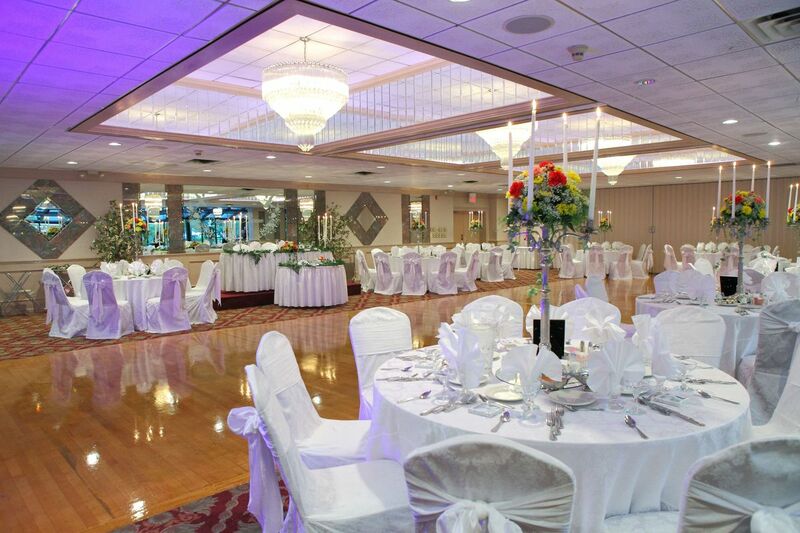 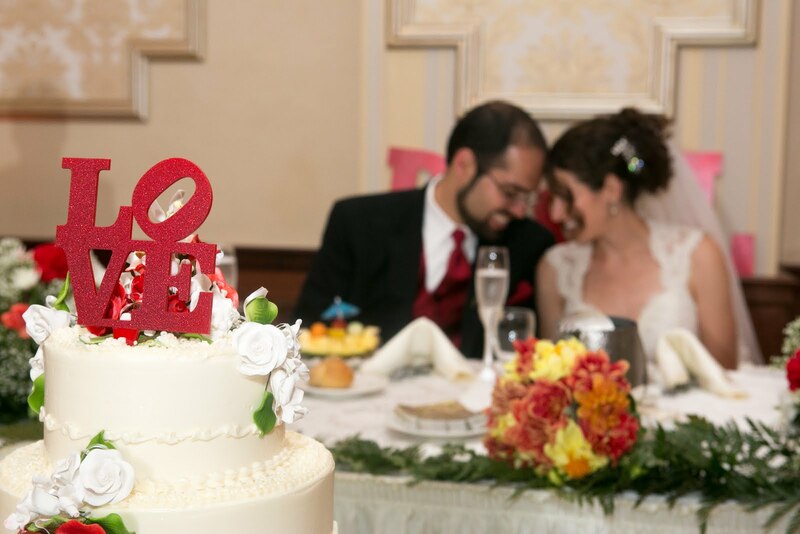 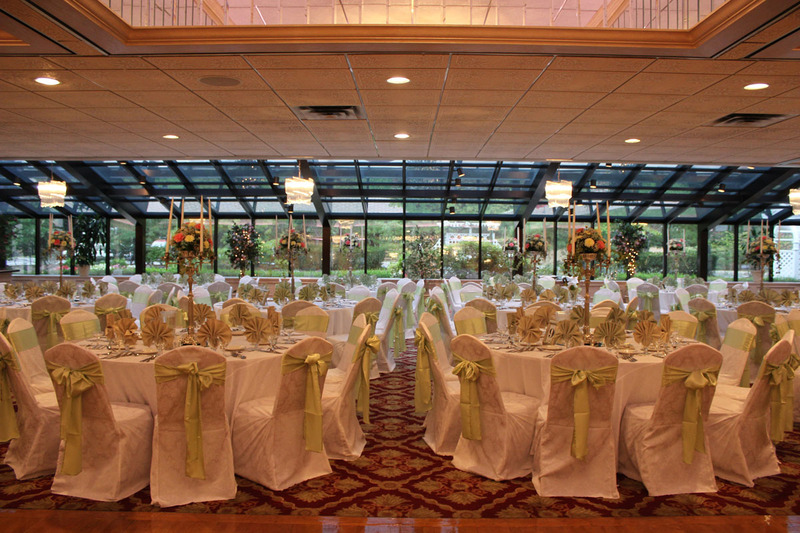 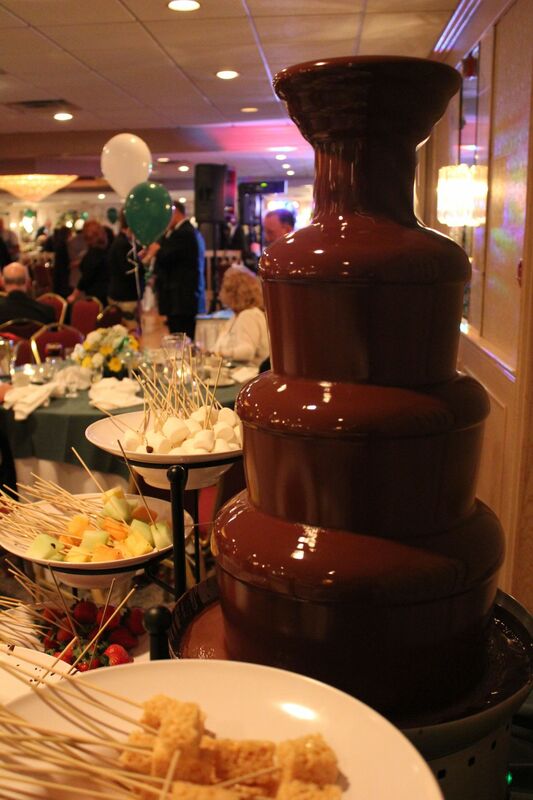 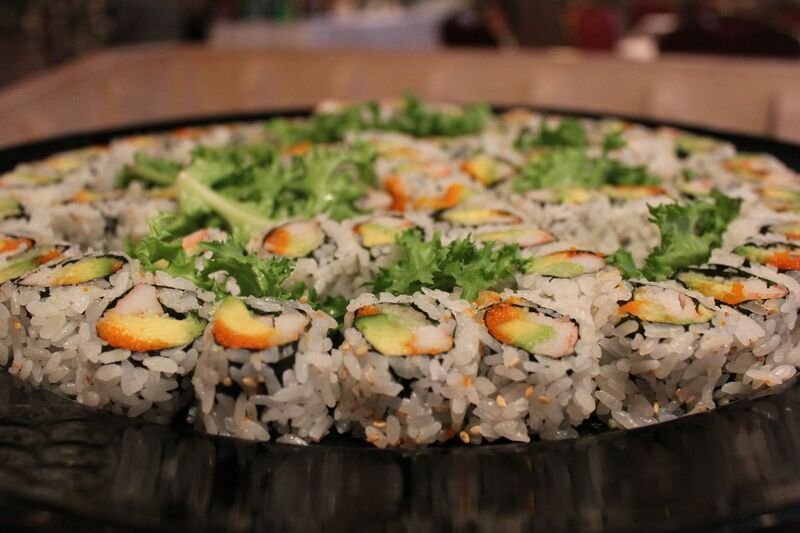 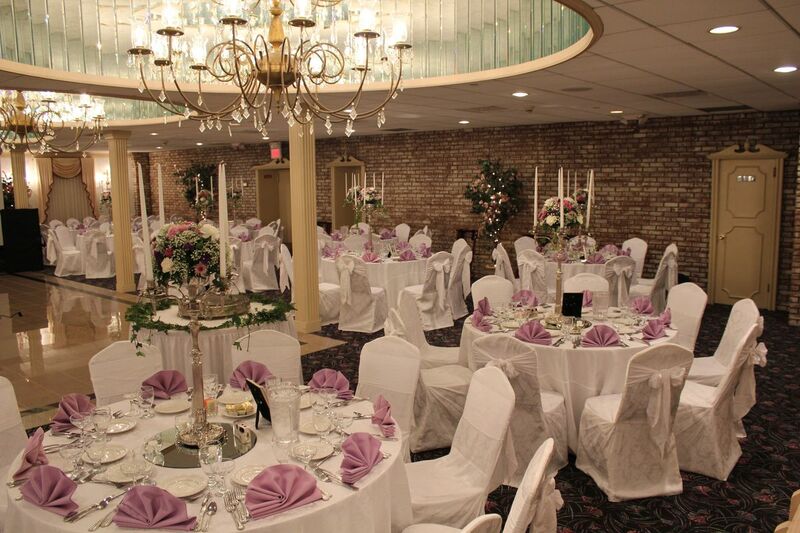 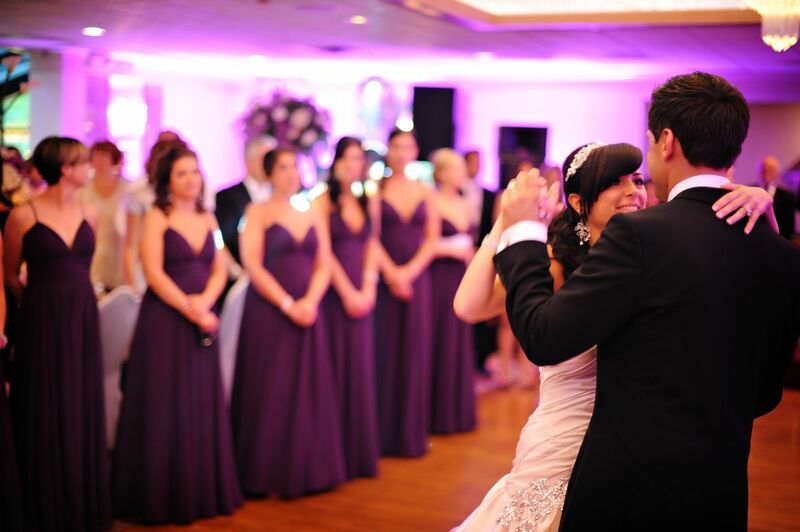 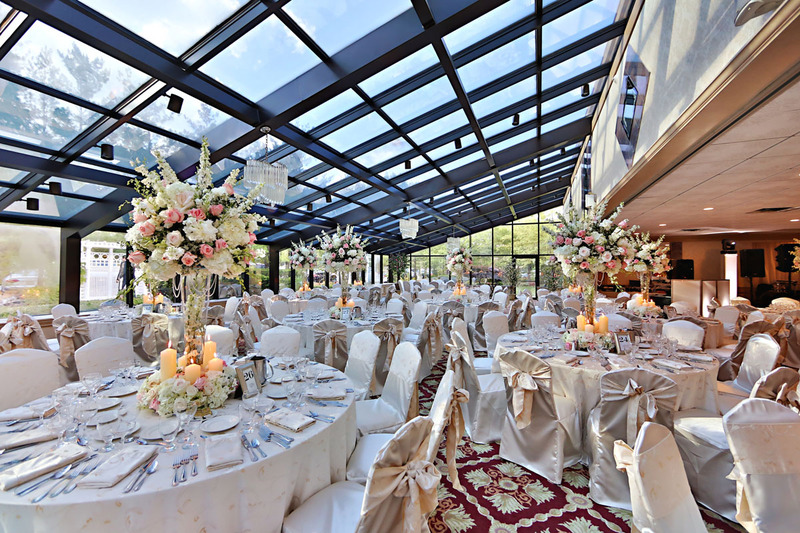 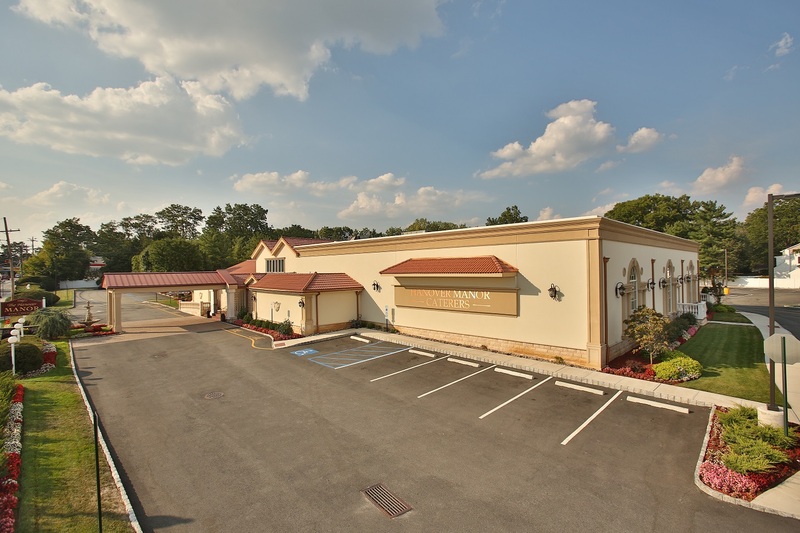 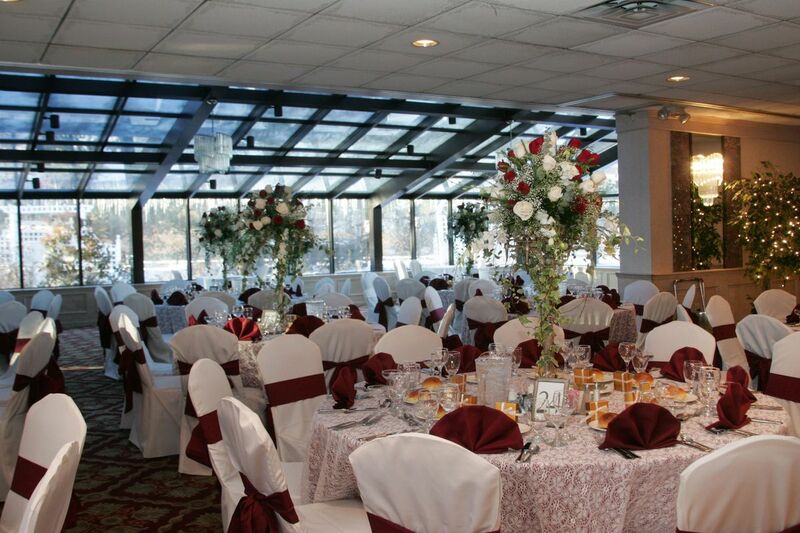 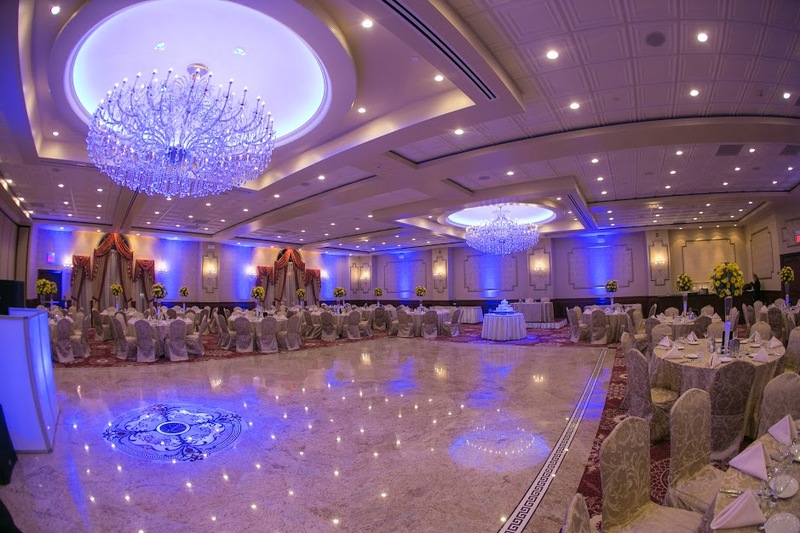 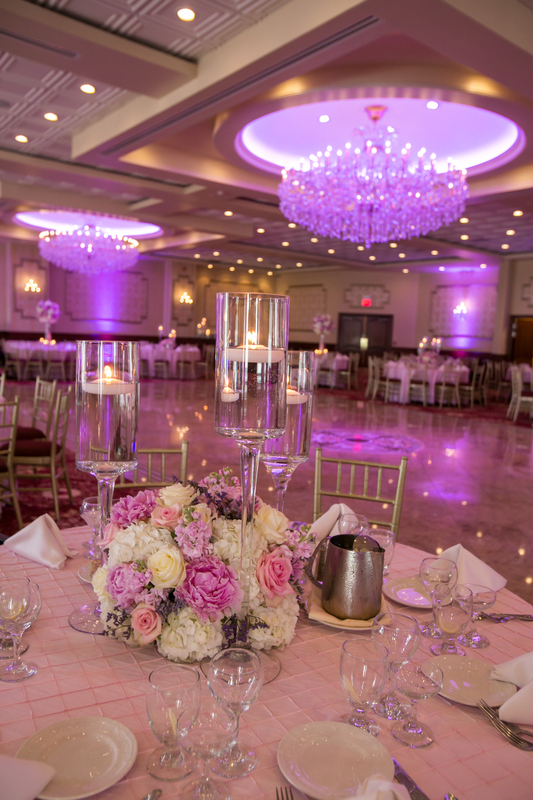 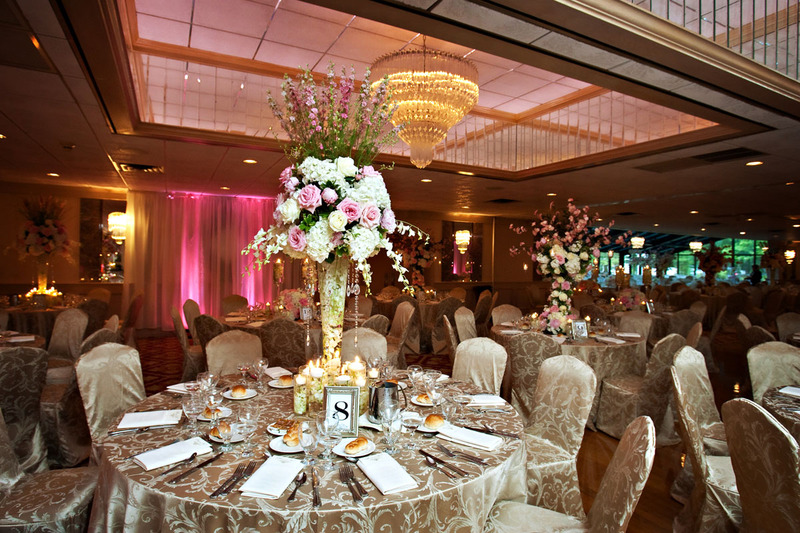 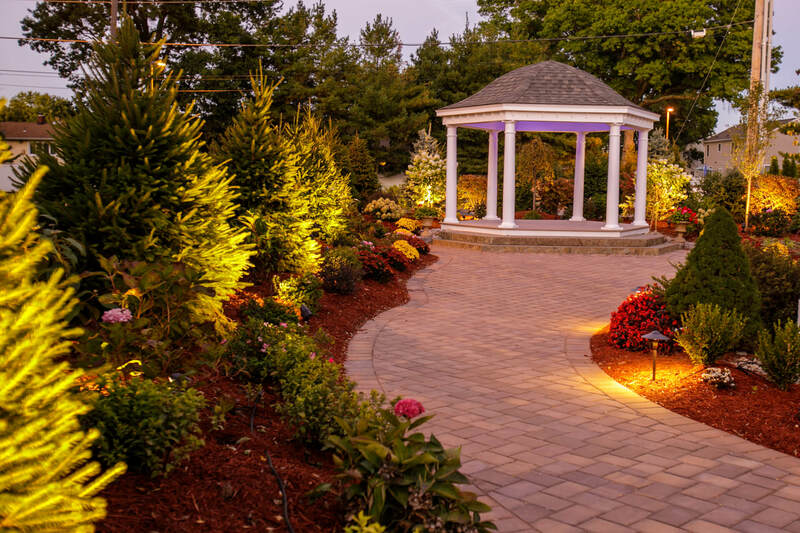 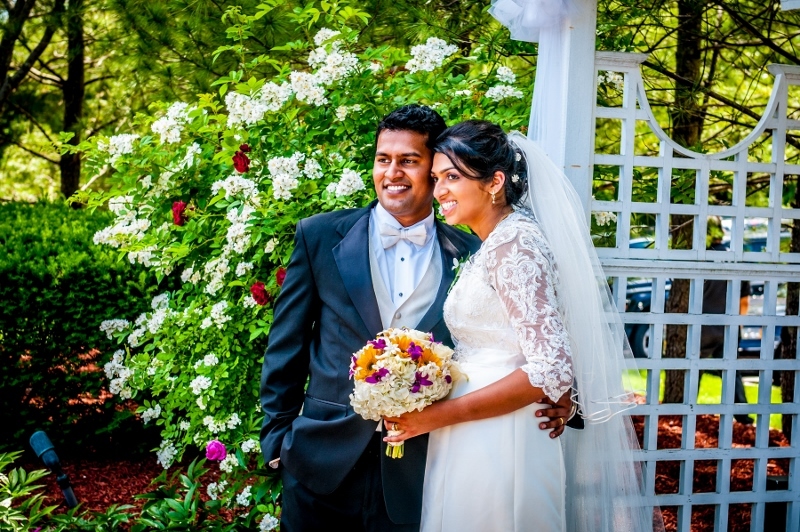 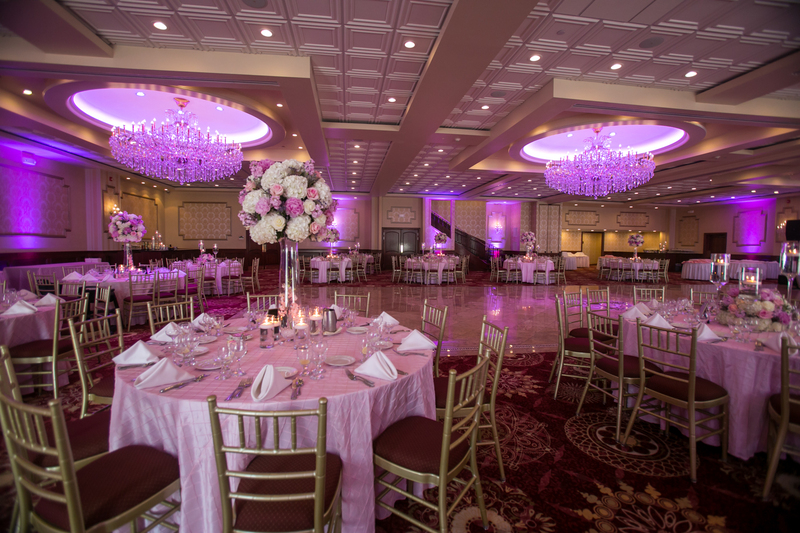 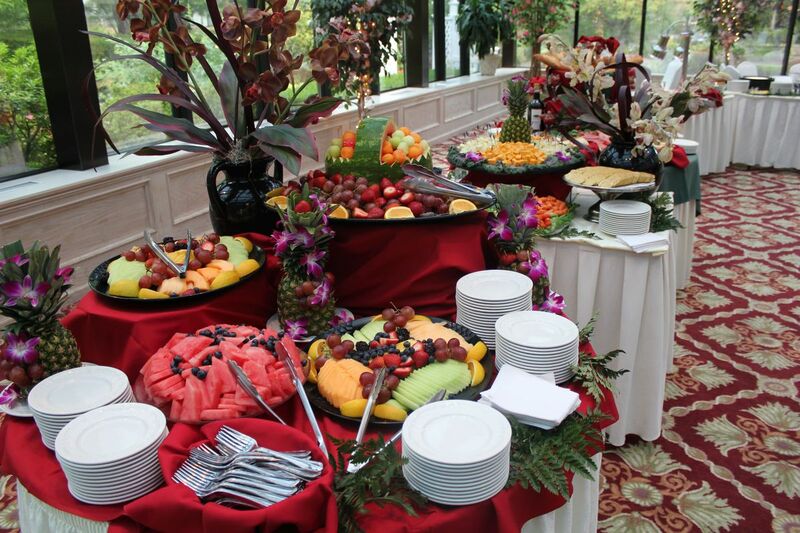 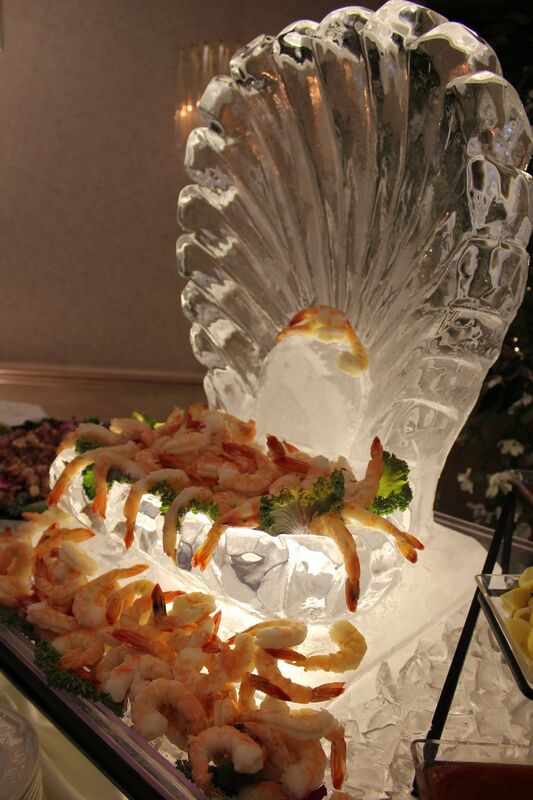 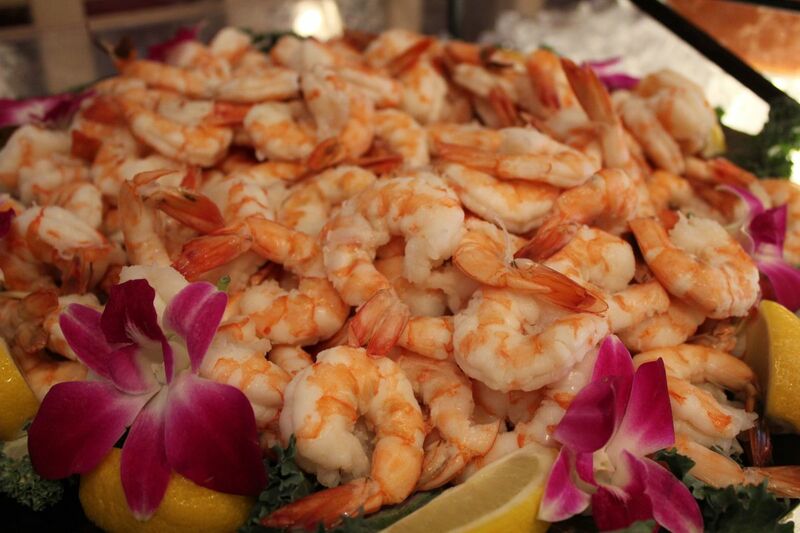 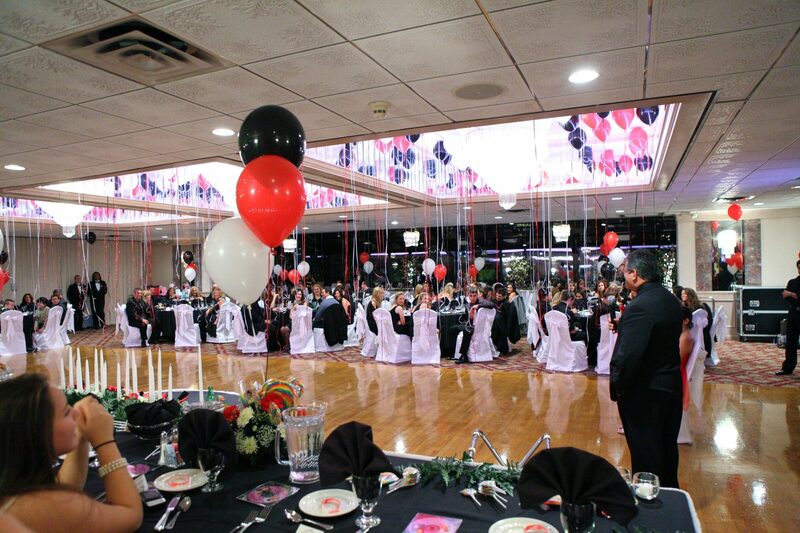 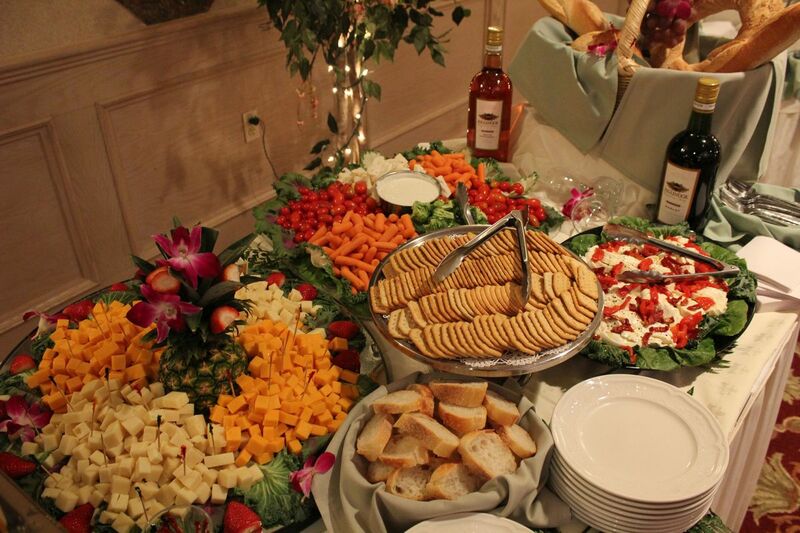 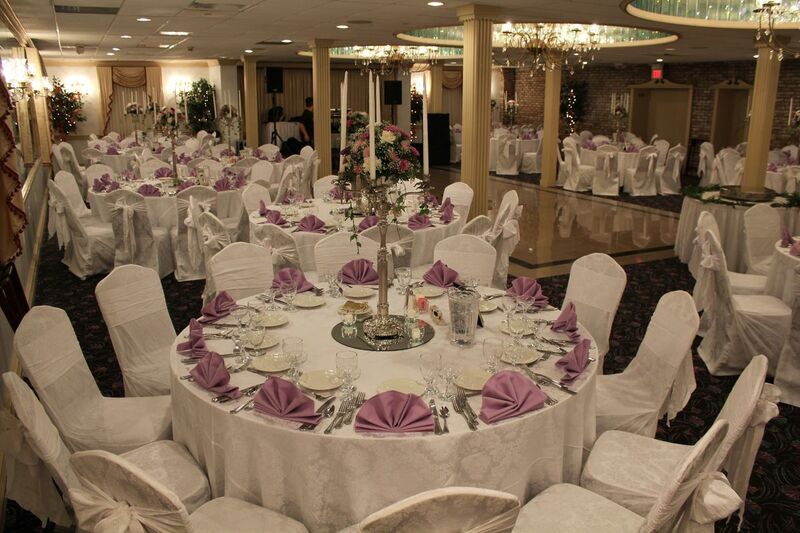 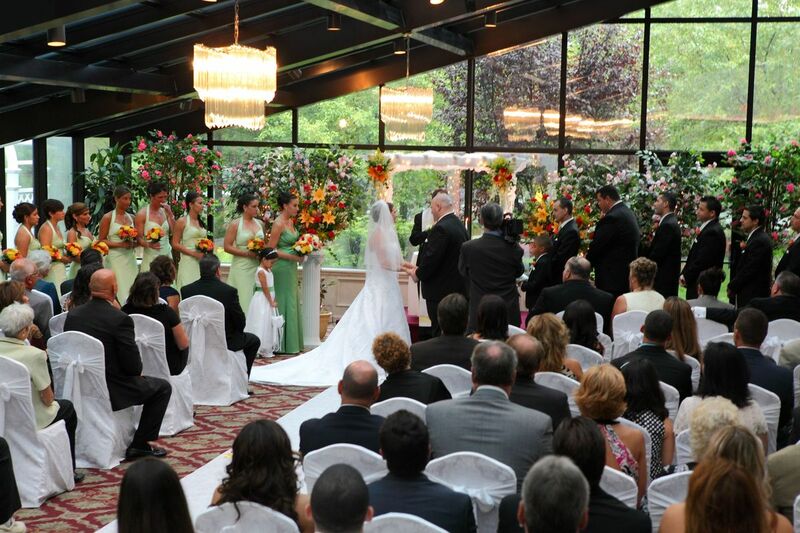 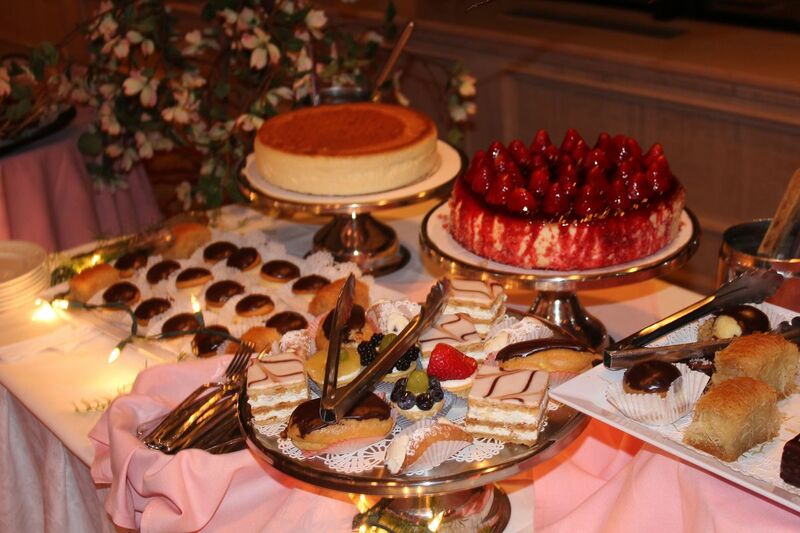 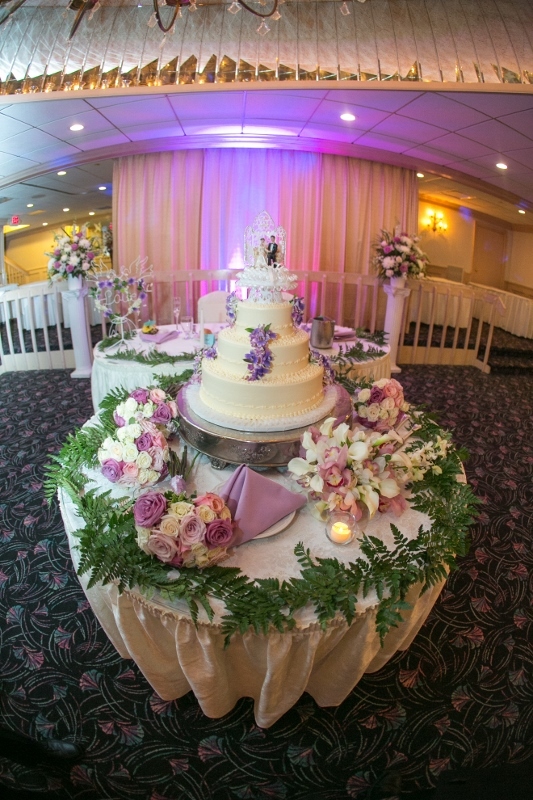 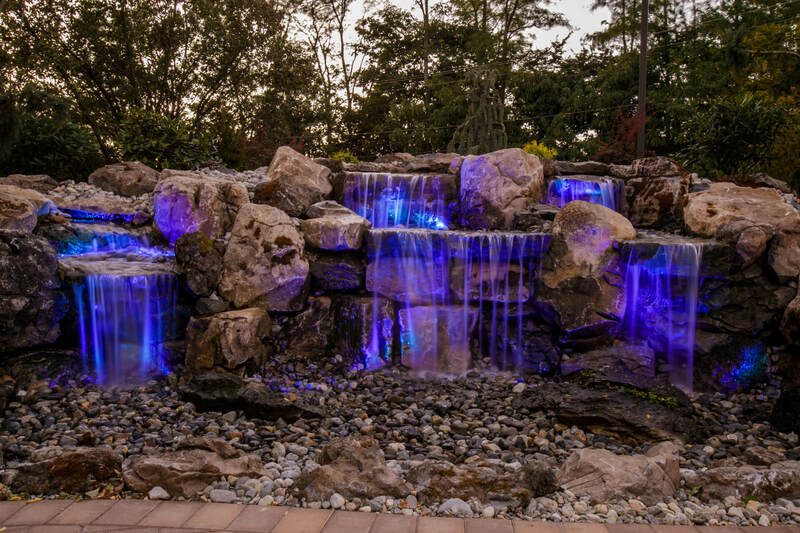 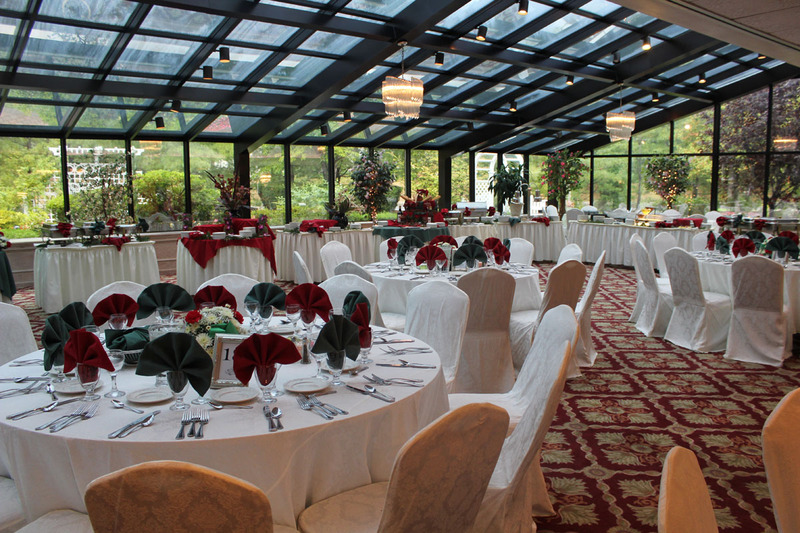 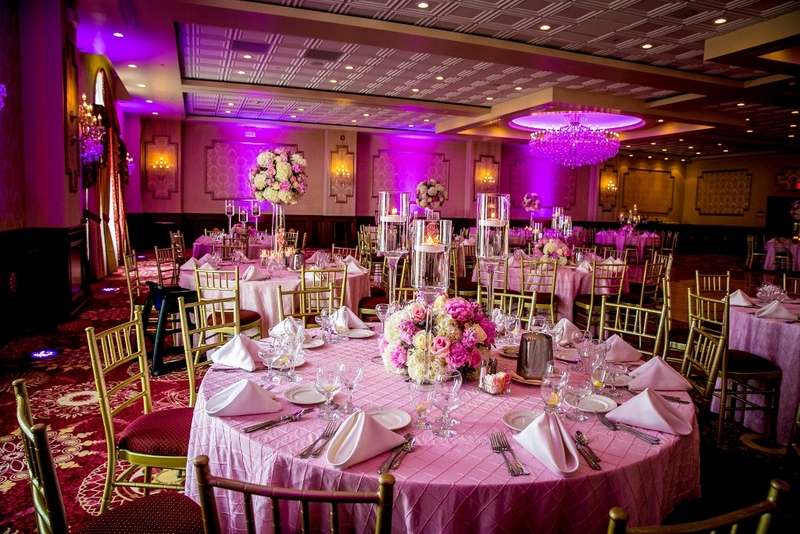 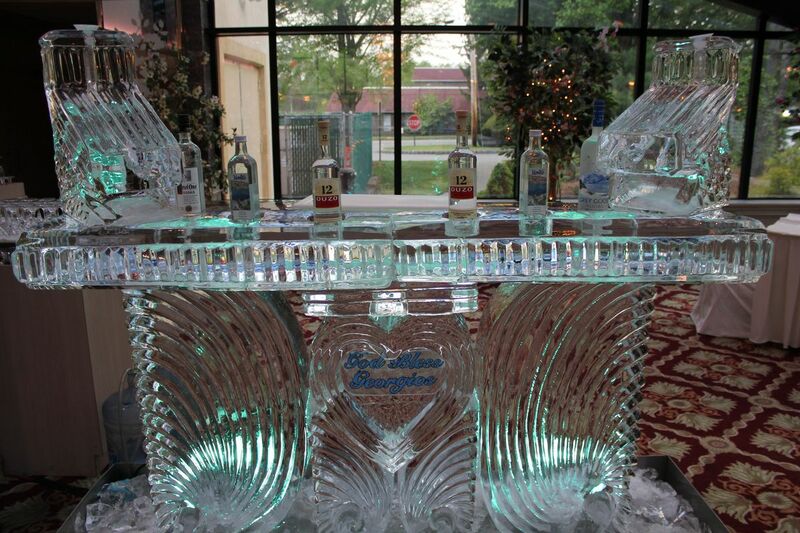 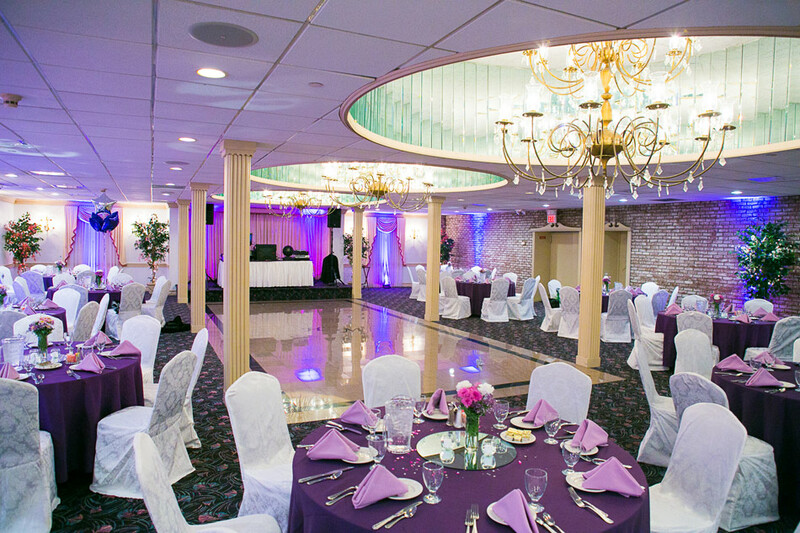 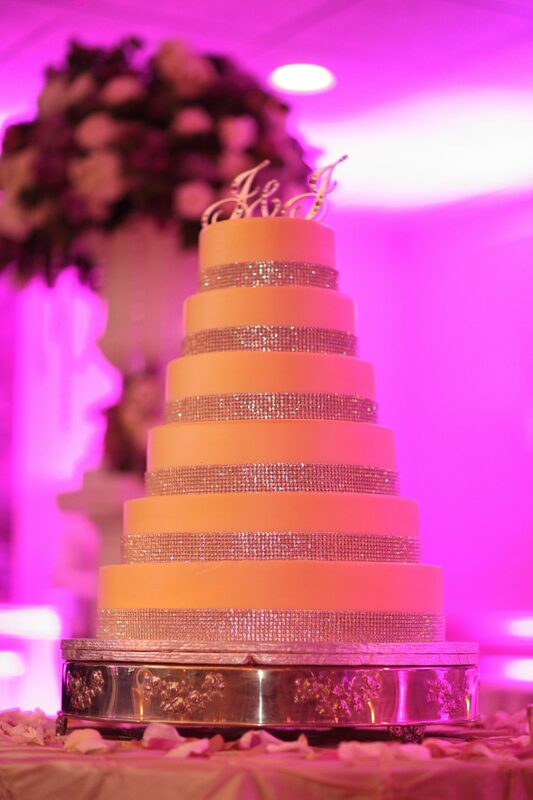 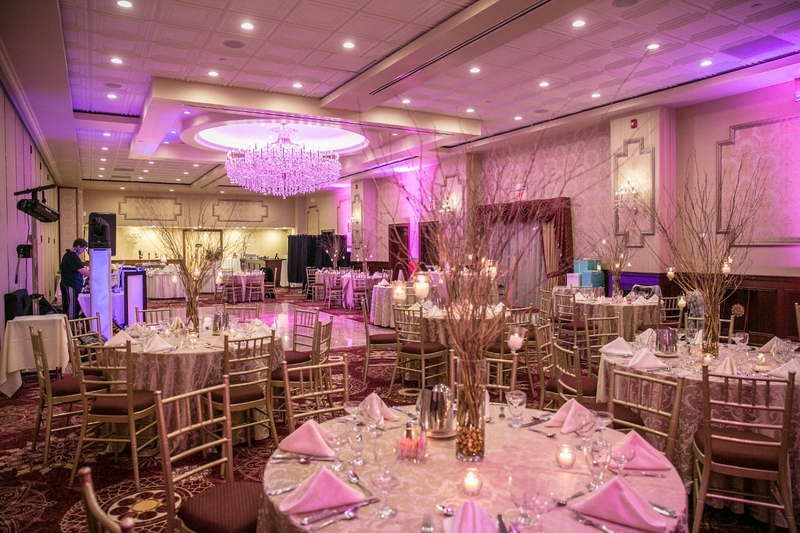 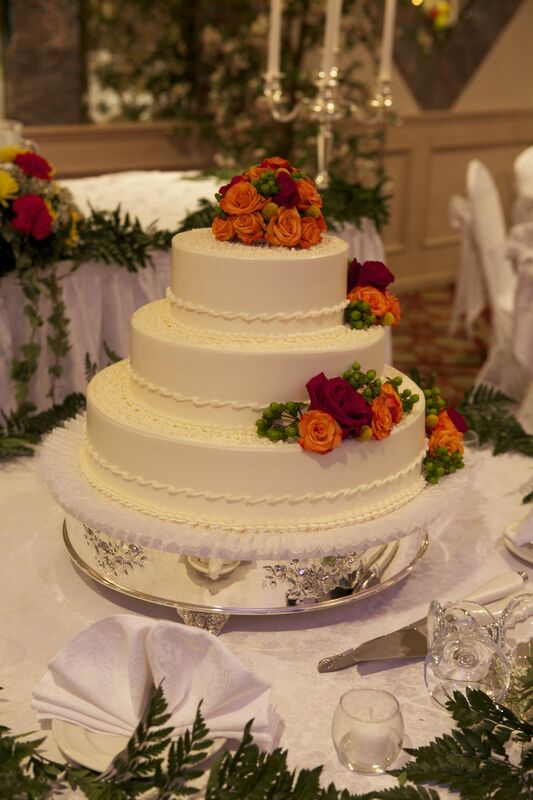 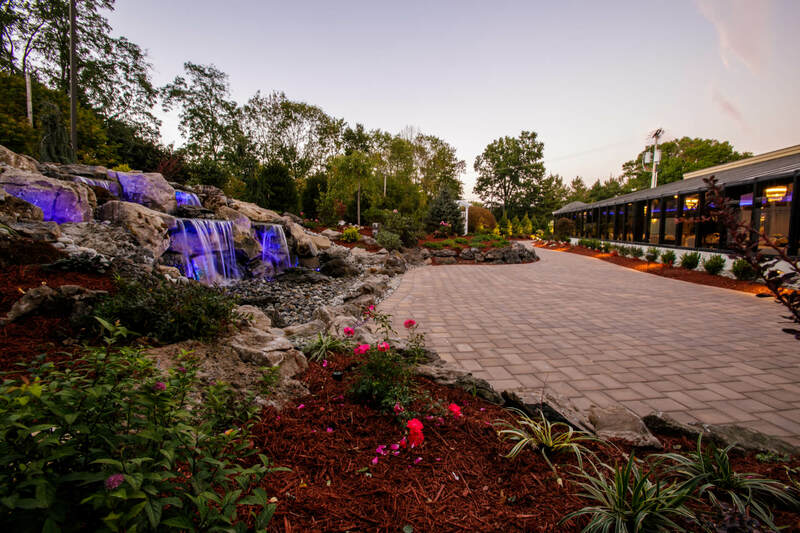 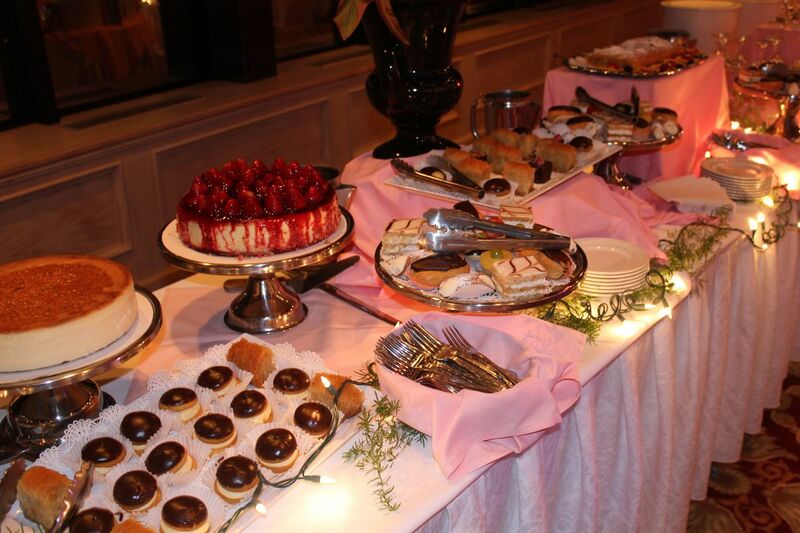 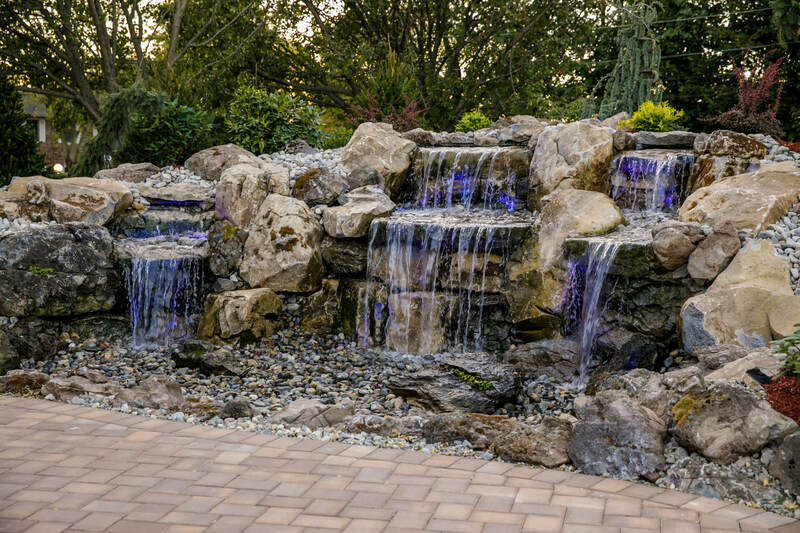 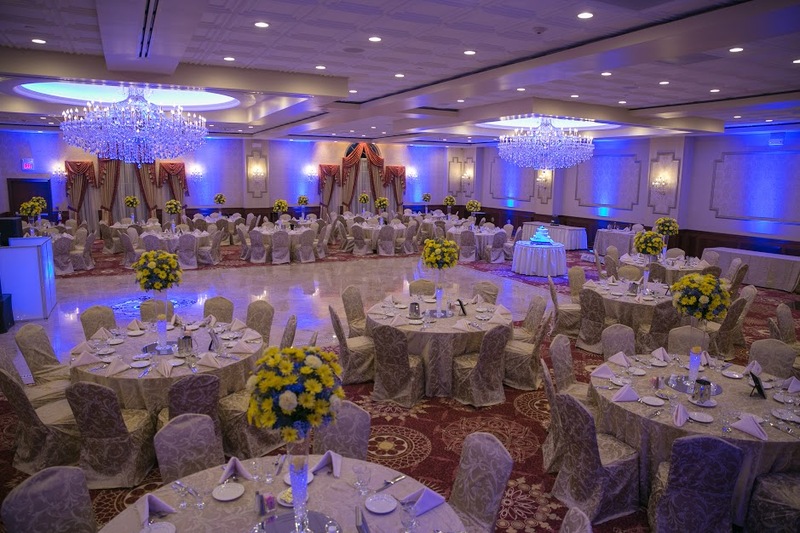 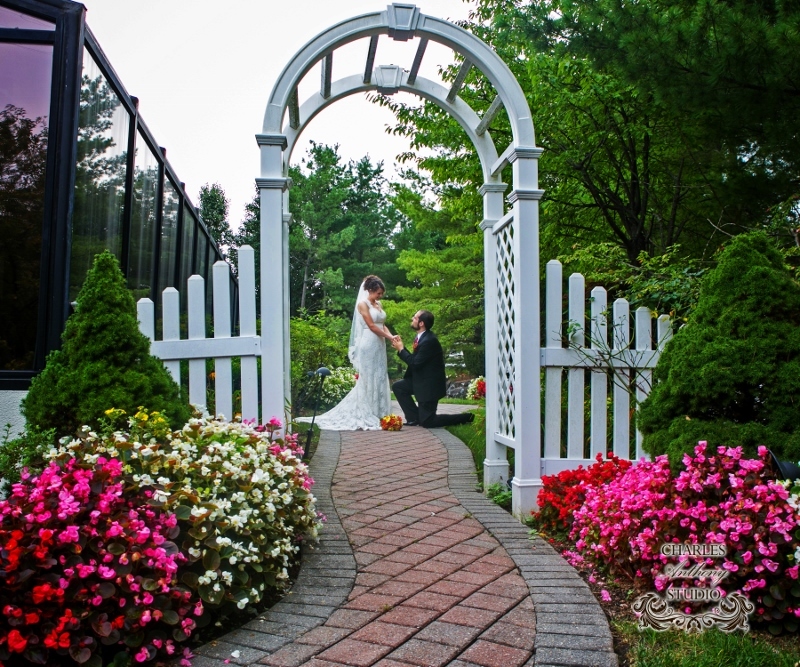 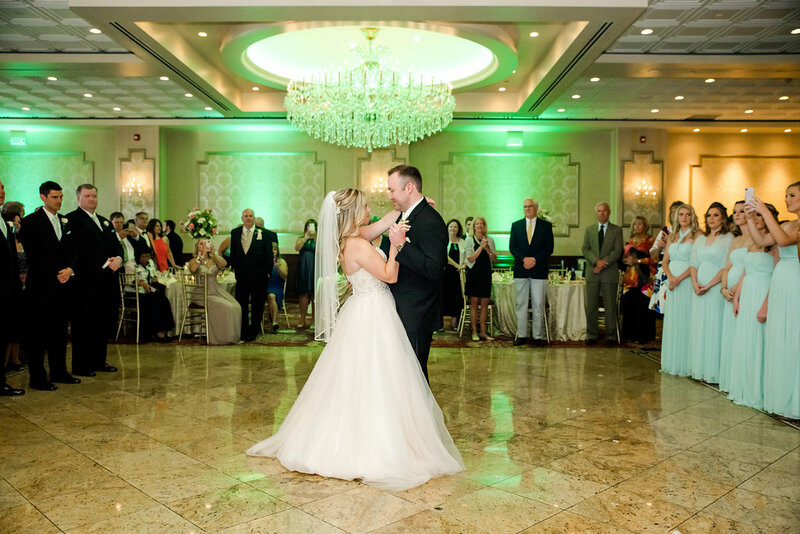 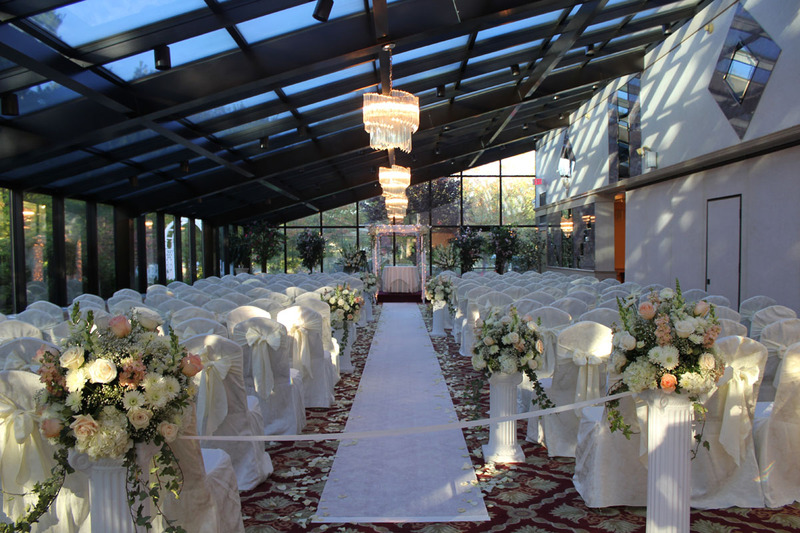 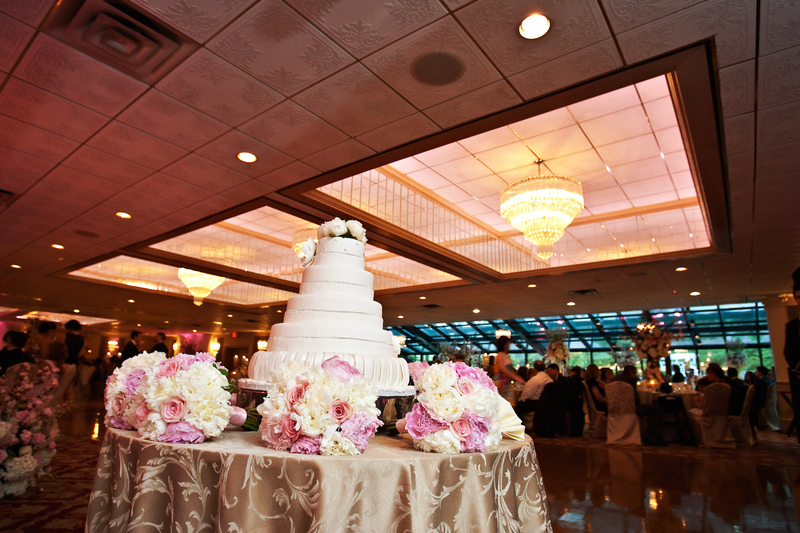 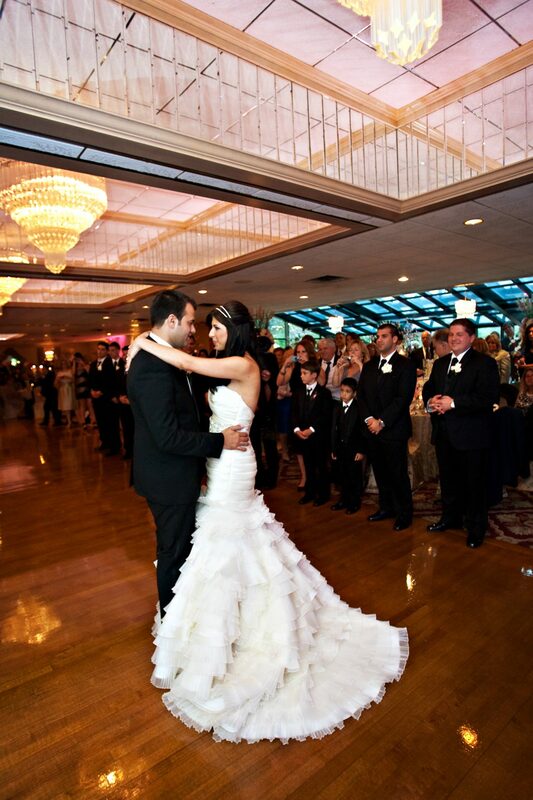 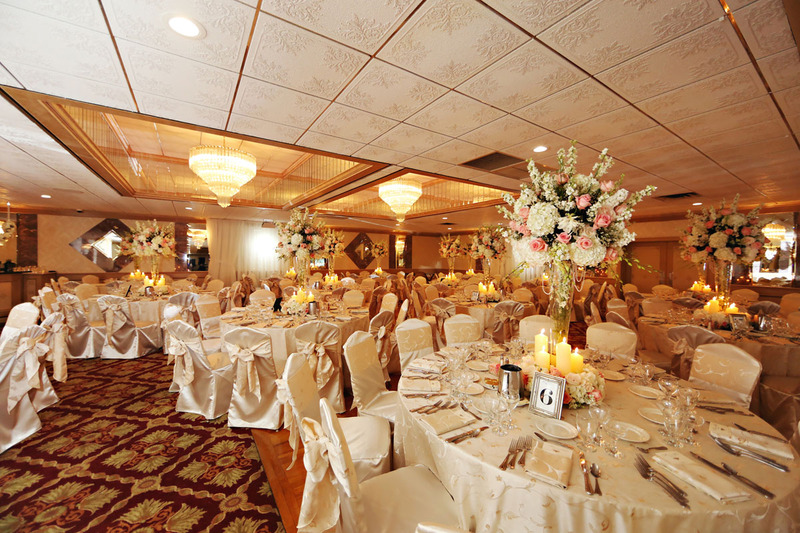 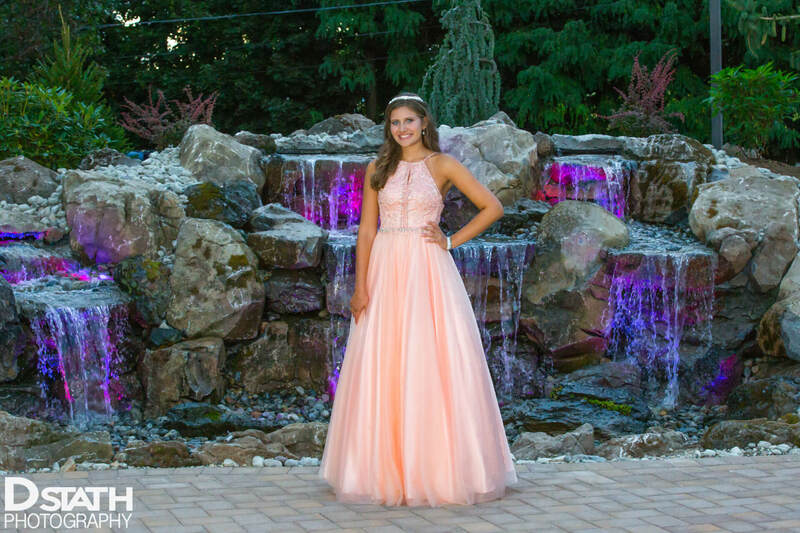 At The Hanover Manor, we provide fine catering for all celebrations, including weddings, bar and bat mitzvahs, sweet 16’s, anniversaries, corporate events and more. 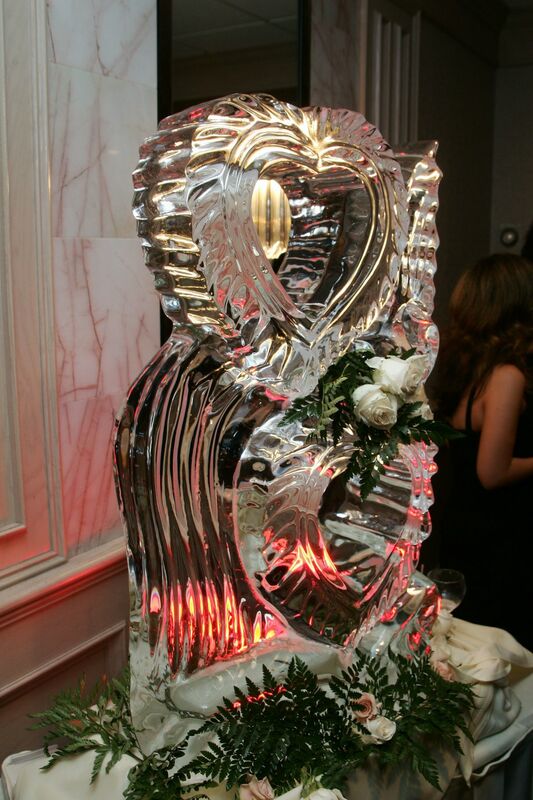 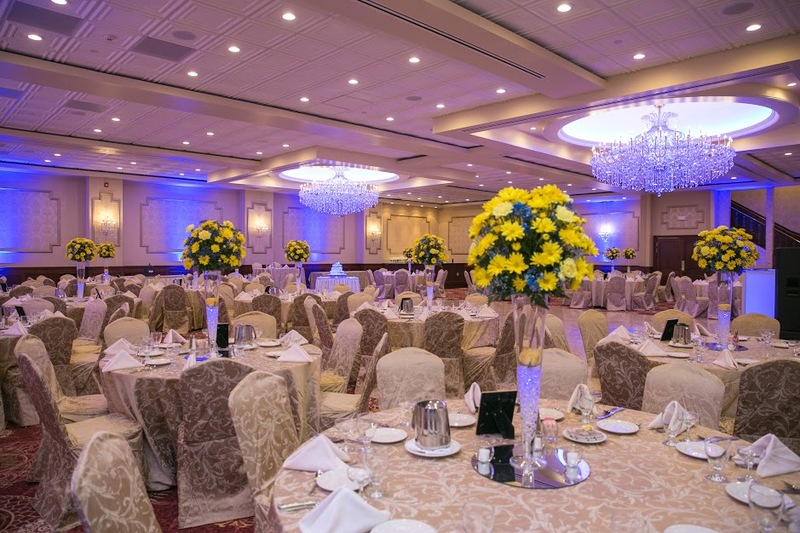 Please look through our photo gallery to get a glimpse of our event spaces from the intimate Gold Room or to the newly renovated Grand Ball Room. 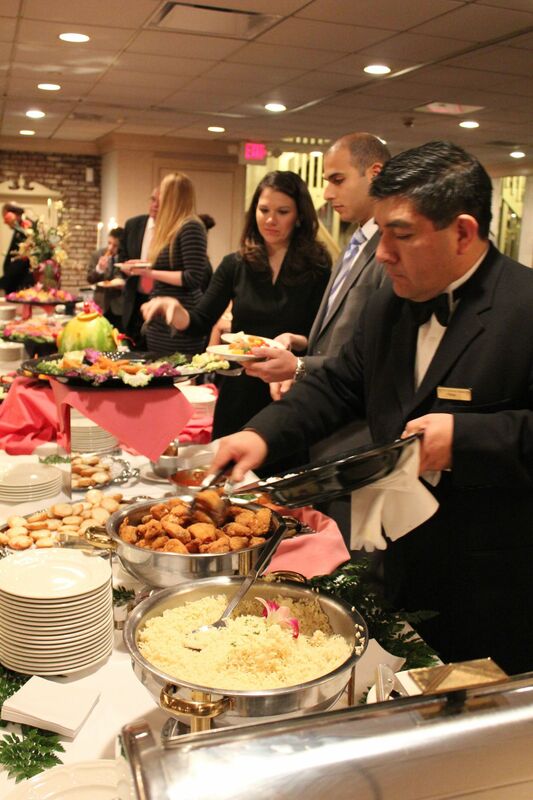 Here at the Hanover Manor, we treat every guest like a special friend—focusing on service, quality, and professionalism. 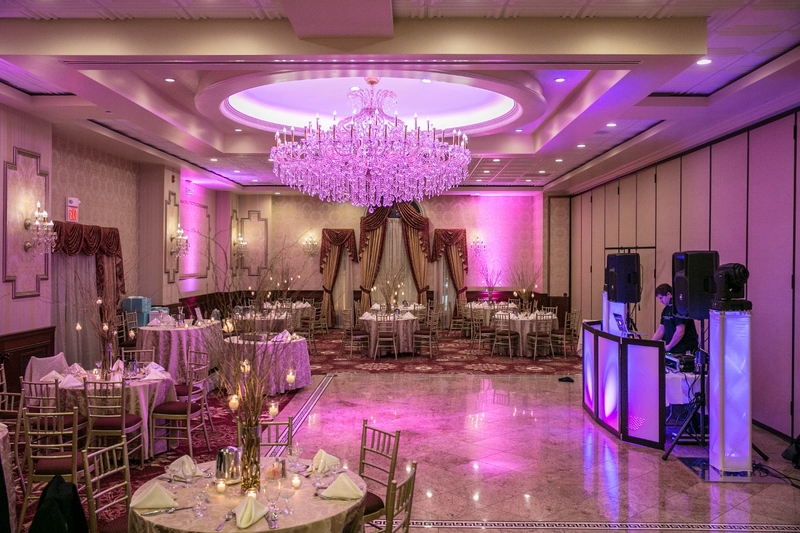 *Combination of Ball Room and Empire Room. 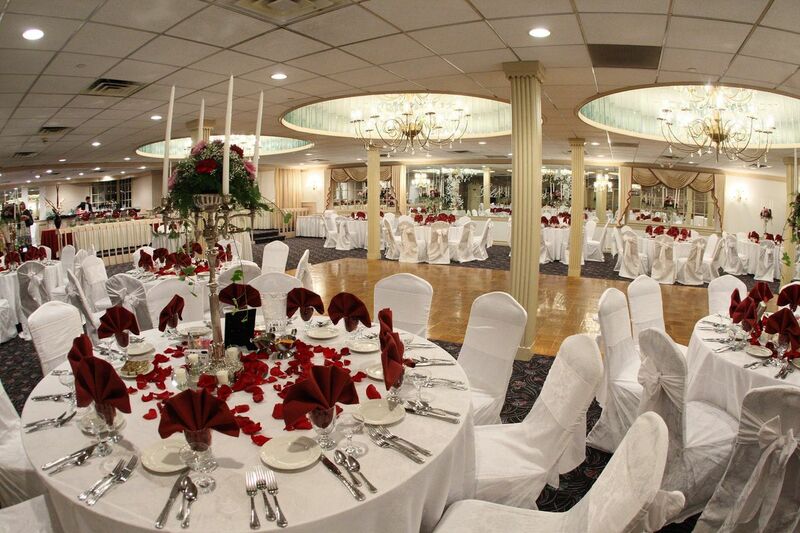 *Capacity subject to event and room setup.